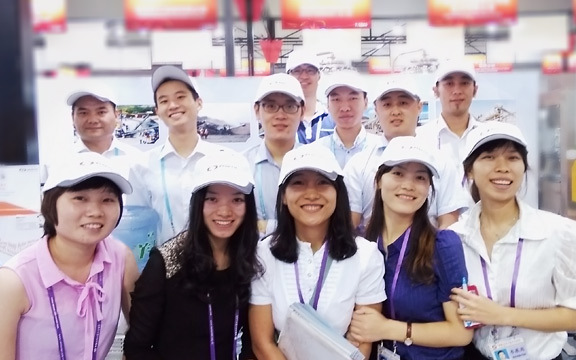 On October 15th-19th ,Shanghai Zenith Group will attend the 114th Canton Fair which will be held ceremoniously in China Import and Export Fair Exhibition Hall in Guangzhou, China . 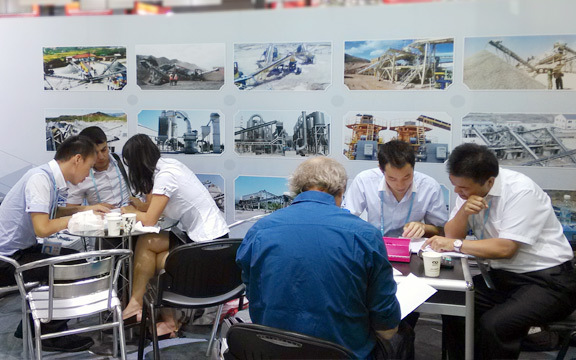 As the most well-known and highest-level international trade event in China,this October Canton fair will welcome around 24,000 exhibitors and over 2 million visitors from over 211 countries all over the world .As one of the most top brand in manufacturing crushing, grinding and mining equipments, this time we will display our latest and most updated research achievements on equipments, share with you our rich experience on construction and mining industry . 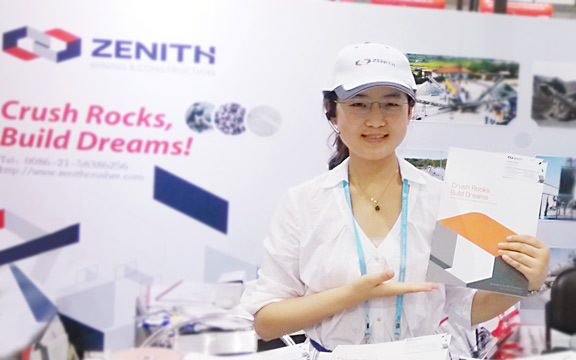 Also we bring you a magic gift, 7% discount. 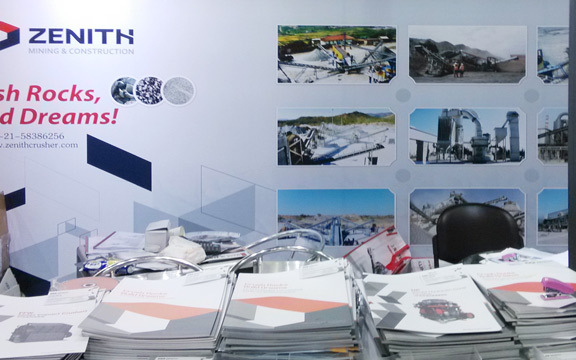 So hereby we sincerely invite you and your company representatives to visit our booth. 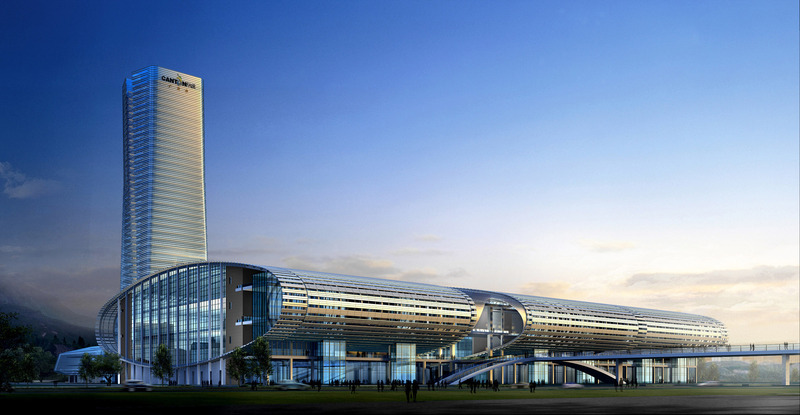 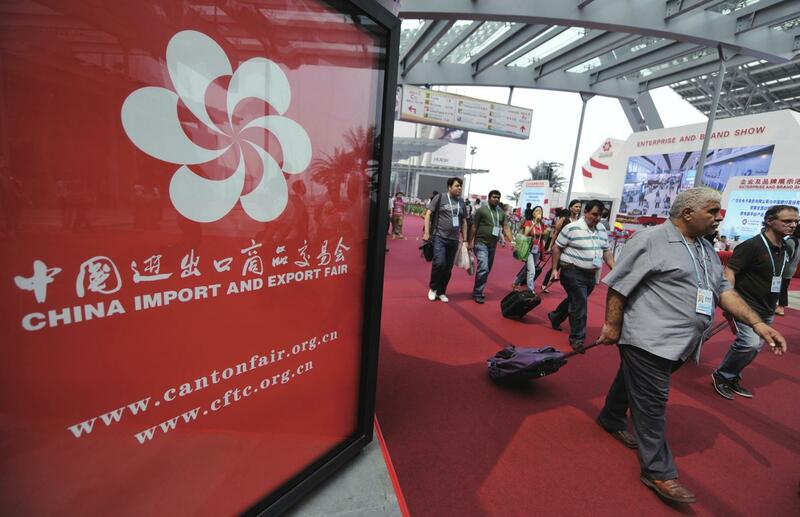 Hope Canton fair can be the bond of our friendship and bridge for our fruitful cooperation in the nearest future !